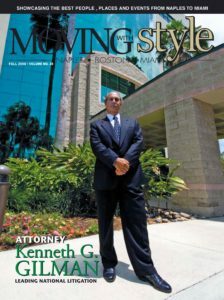 The Key West, Florida, personal injury attorneys at Gilman Law LLP are committed to representing victims of serious injuries caused by irresponsible building owners, business owners, employers, reckless drivers and negligent doctors. For more than 40 years, our firm has worked to make sure the legal rights of injured accident victims are protected. Our Florida accident lawyers handle a broad range of serious injury and wrongful death claims, including motor vehicle accidents, slip and falls, boating accidents and medical malpractice claims. Our compassionate team of personal injury lawyers has access to all of the resources and expertise necessary to ensure that our Key West personal injury clients receive all of the compensation they deserve. They’ll zealously fight to protect your rights, while at the same time, provide you with the highest level of personalized legal representation. Our professional staff will thoroughly evaluate your claim, with work to recover maximum monetary damages for your pain and suffering, loss of wages, medical expenses, and other relevant costs. 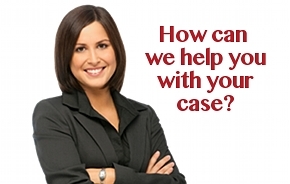 If you or a loved one has been injured in Key West, Florida, you want answers right away. Many personal injury cases are time sensitive due to the statute of limitations placed on them and must be handled in a timely manner. That’s why the personal injury lawyers and staff at Gilman Law LLP provide free legal consultations 24 hours a day. If you have been injured and don’t know where to turn, Gilman Law is here to help. Please phone (888) 252-0084 or email us today for a free consultation.